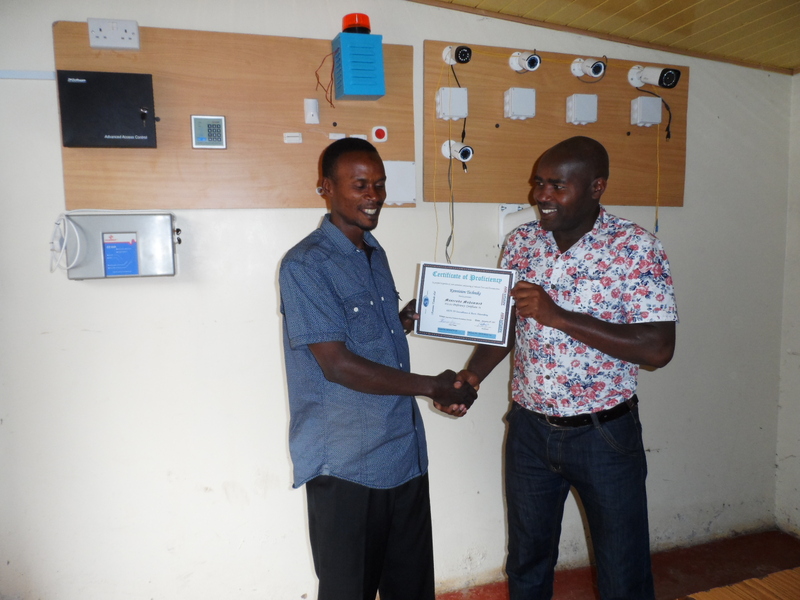 Home » Security Management » Why Install CCTV system in your property? 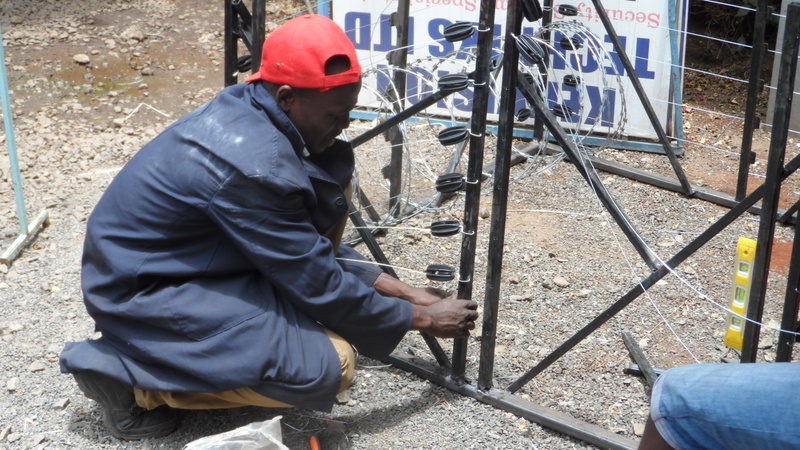 Any person or business going for deployment of CCTV in his/its property is propelled by the need to secure property against perpetrators of crime. 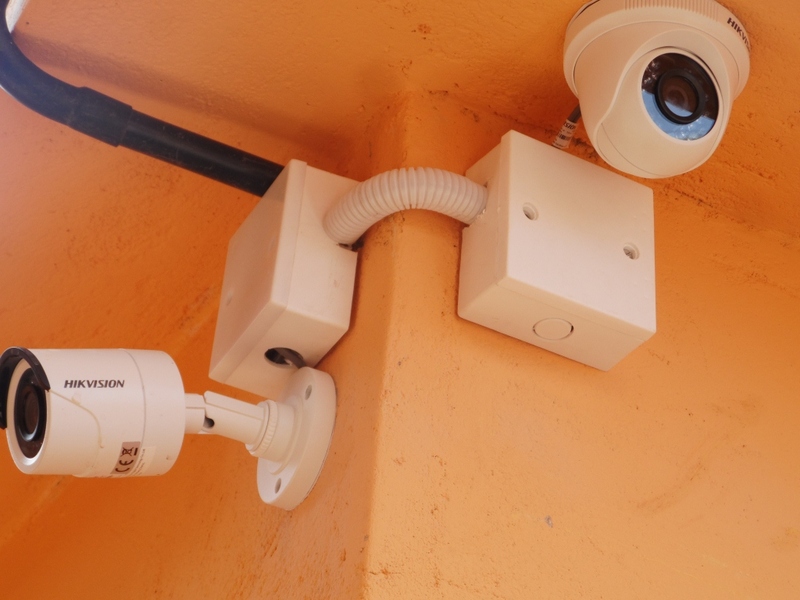 Whether the aim is to observe, control, recognize, and identify people on CCTV, the overall effect is to create a Big Brother effect that ultimately brings chances of break-in or theft to bare minimum. 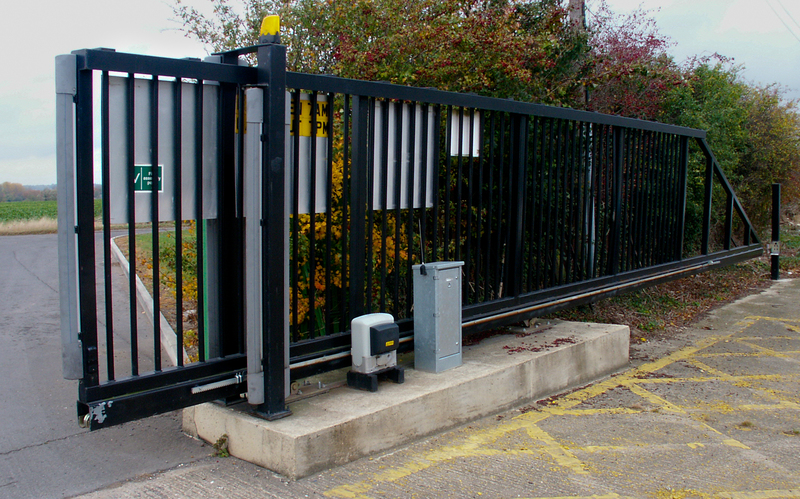 CCTV systems are really excellent at safeguarding property in two distinct ways. 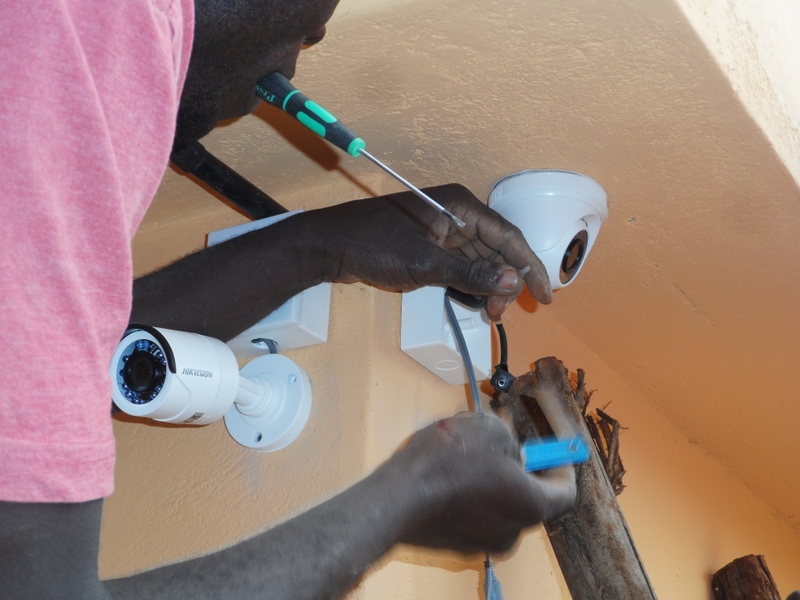 Cautionary role: just the visibility factor of the video security cameras t make the majority tends dissuade louts and criminals from breaking into your property. PRIVATE PROPERTY: A CCTV system installed in your home or other private / commercial property can easily assist you to notice who is outside your front door or even on your own property before opening the door or perhaps venturing outdoors. This really is a particularly important basic safety precaution for anybody, regardless of whether you live out there in the most rural of settings or perhaps in the city. It is actually always recommended to first see who is at your door just before you open it, and if you happen to be suspicious that somebody uninvited is lurking on your property, video security cameras can assist to either verify or clear away that concern. CRIMINAL EVIDENCE: No matter whether criminals would choose to disregard the CCTV system, the probability that these criminals could get arrested would double soon after they’ve been recorded by the CCTV system installed in the property. 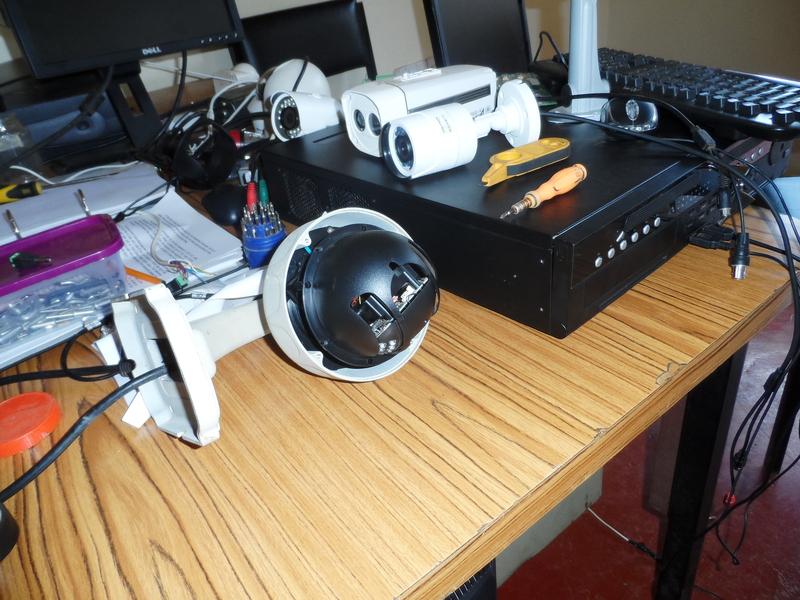 In the event that a theft does take place, the usage of video security cameras could supply valuable evidence to assist in convicting the perpetrator and also quite possibly even recover your stolen goods. 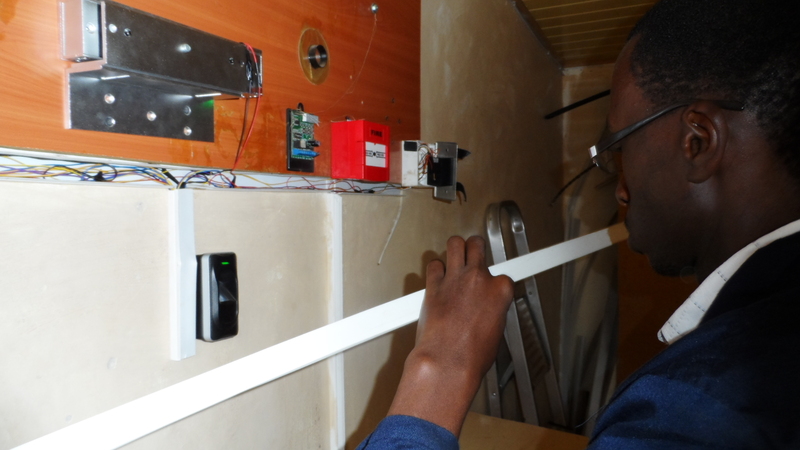 Burglars really do not want to be recorded red-handed in the act of a criminal offense, and therefore, having these types of security cameras installed, is truly a powerful discouraging factor for criminals. 1. A CCTV discourages criminals from entering your premises to steal property. If they know that, there are cameras installed in places where they are most likely to hit, they will have to think twice before carrying out their criminal acts. 2. Even if they do continue to commit theft or any other crime, they will be caught on camera. Police investigations are sped up and the arrests of the perpetrators can be done quickly because of easy identification. 3. 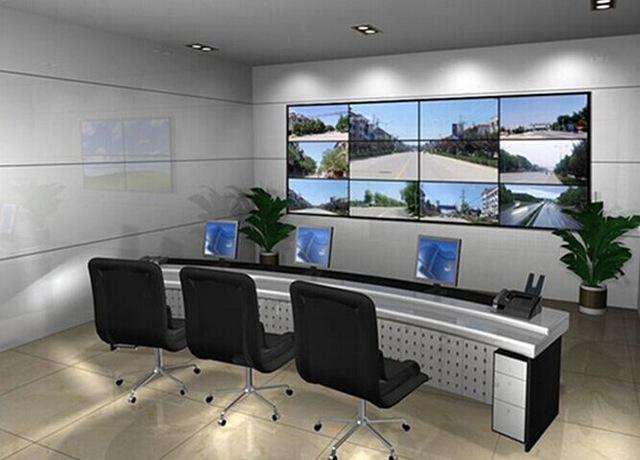 Having a CCTV camera inside offices may also help in creating discipline among the employees. For bosses, who want their presence felt so that efficiency at work is optimized, a camera hovering the employees will give the same effect. 4. If a camera is placed on a production line, a manager can certainly find out the problem areas of the plant. Breakdowns in the system can be easily identified and repairs can be immediately implemented. 5. Organization parking lot may also need a CCTV. 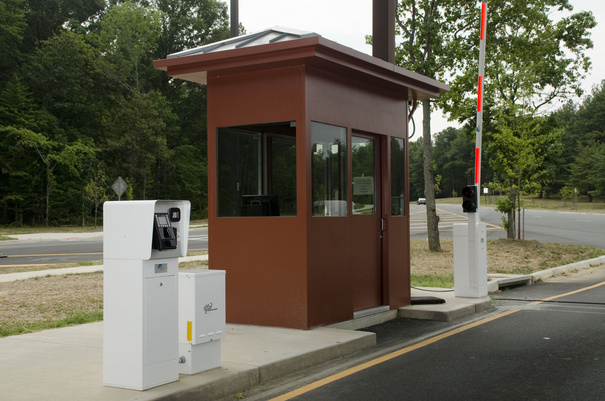 It lessens the load of security personnel in watching over a large number of cars. It may also help in managing the traffic. 6. A camera may be placed over a cash register. It is a fact that companies lose because of cashier theft. 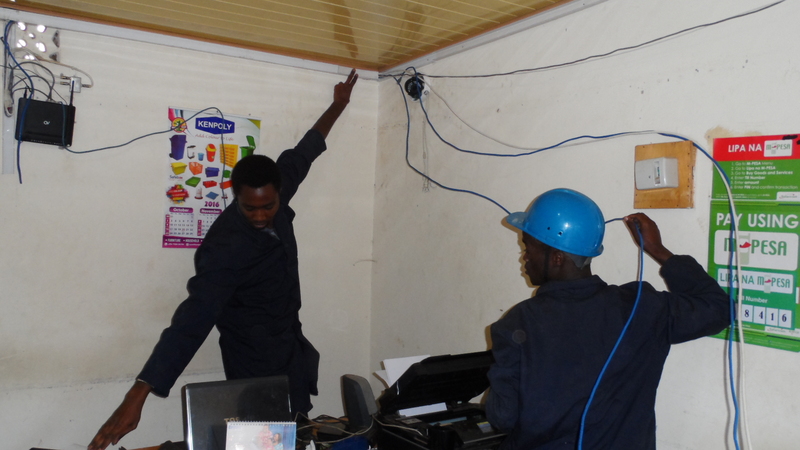 The use of CCTV will greatly prevent this possibility since it will discourage any cashier from committing such act. 7. It may be placed in high-risk areas inside a factory or a public place. Such areas may include those in which fires can possibly break out. A camera in place there will lessen potential damages because emergency measures can be made immediately. 8. CCTV cameras installed in huge warehouses do not just prevent theft. It can also aid in monitoring the inventory of stocks. 9. Cameras may be placed in areas where accidents can happen. This is important so that life-saving measures can be employed promptly. 10. If CCTV is recorded, it can help in objectifying some issues. Criminals can be successfully prosecuted since their actions will all be recorded on tape, evidence that will surely be of use in court. 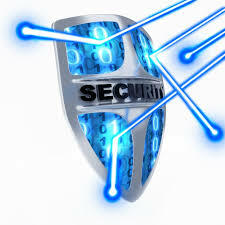 Next post Cybersecurity in Kenya: Are we Ready?